Smart Coats was hired by a family to renovate their barn. The building had issues with water penetrating around the siding and windows. We removed all of the existing windows and siding and replaced them with new products from Harveys and James Hardie. 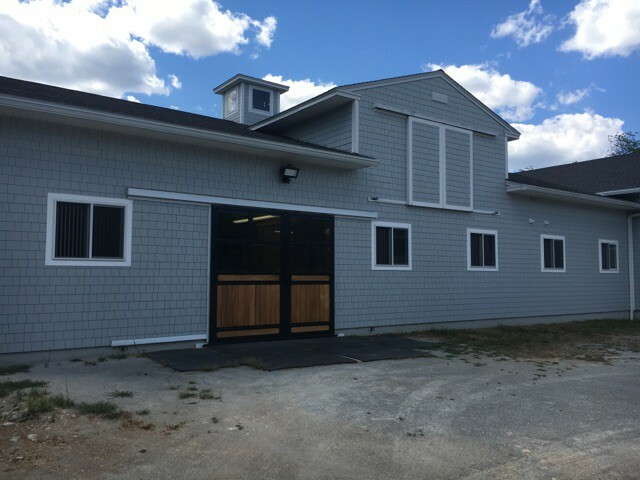 We also installed new T&G wood throughout the interior stables, along with new kitchen and barn doors which weight over 1000 pounds!